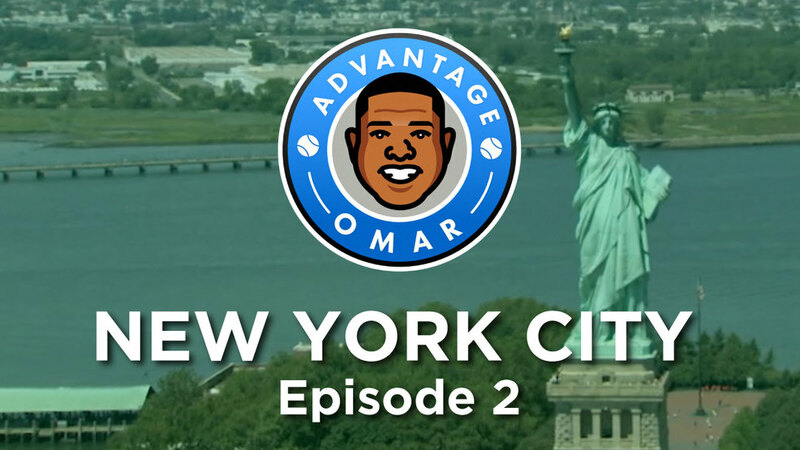 On the 2nd episode of Advantage Omar New York, Omar takes the 7 Line to have a day full of sport. He starts at the US Open watching tennis and then takes a walk across the platform to Citi Field to hang out with the young stars of the New York Mets before a game. While there, he explores the new version of ballpark food before heading back into the city of Manhattan to face off with French tennis star Gael Monfils in a ping pong battle for the ages.